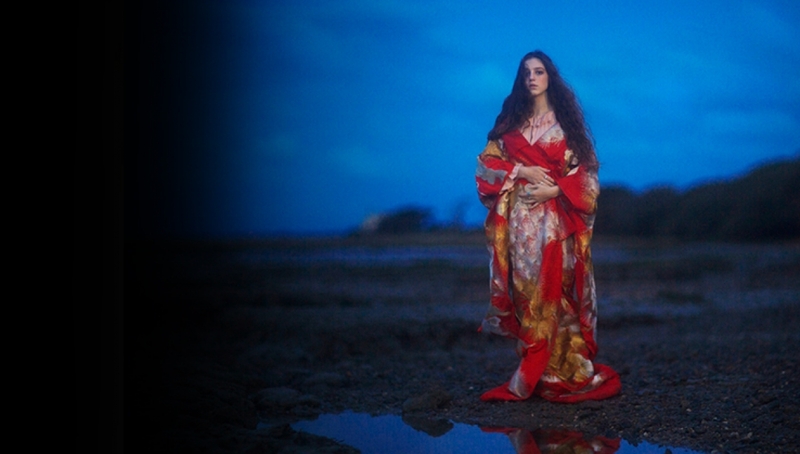 Following a sold out performance at London’s Oslo, Birdy has announced a headline show at the Roundhouse. Her new album Beautiful Lies in due out on 25th March. *Please Note: Stage times may change without notice.